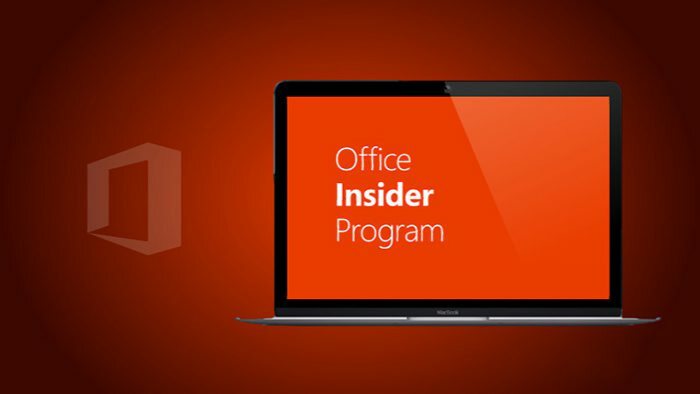 Office Mobile 17.7870 update now available for Insiders on Windows devices.The latest update comes with many new features and bug fixes. Check complete list below. What’s New in Office Mobile 17.7870? Open more files in Excel Mobile – You can now open even more file types than before. For example, you can open files that contain legacy drawing objects. Password Protection in OneNote – Add a password to a section to keep your notes safe from prying eyes. Learn more about password-protecting notes. Change layer order in OneNote – Put tables, note containers, pictures, and shapes into your notes and then arrange which are in front and which are behind. Create diagrams or flowcharts in OneNote on Windows tablet – Use the Shapes gallery to insert perfect circles, squares, arrows and more. New page placement in OneNote – Quickly adds a new page below the currently selected one, rather than at the bottom of the page list. New paragraph handles in OneNote on Windows tablet – Grab the paragraph handles and reorders or collapse text on the page. Reorder your notebooks in OneNote – Sort your notebooks however you like. Simply click and drag a notebook to reorder it in the list. Save images and files in OneNote – Save your favorite picture or an important file outside of OneNote. Just right-click and save it to a location you specify.